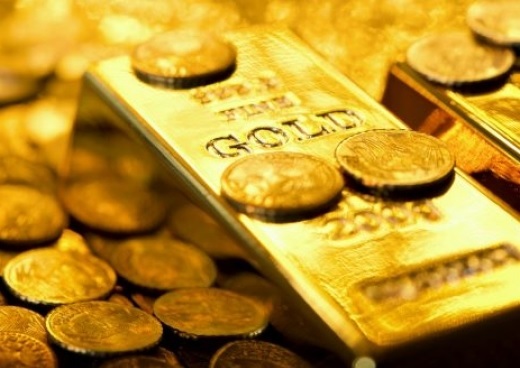 The gold the Bank of Albania keeps in its tunnels, it had a value of about $ 61 million at the end of January 2017, according to statistics released by the central monetary institution. These gold reserves are part of its foreign exchange reserves, which are mainly held in euro, dollar, SDR (IMF currency) and in gold. The quantitie of gold of Albanian Bank is about 50,000 onc and has remained unchanged over the years. While the highest value in recent years has reached in July 2016of about 68 million dollars, as Monitor magazine writes. In total, foreign exchange reserves of the Bank of Albania in January 2017 was $ 3 billion. This serves to meet the government's needs for foreign currency for repayment of external debt; support international trade, meeting the demand for foreign currency stemming from importer; allowing the intervention of the Bank of Albania on the market, in order to prevent and mitigate the strong exchange rate movements. So, the foreign reserves serves to ensure the stability of the exchange rate. By the end of 2015, foreign exchange reserves were equivalent to 7.6 months of imports. So, in other words, if any crisis or disaster accur in the country, the Bank of Albania has foreign currency to buy for nearly eight months goods from import. The largest share of foreign exchange reserves constitute the euro and the dollar, while gold occupies only 2% of the total. Albania is on of countries that has a low gold reserves in relation to the total. In the world, US are the first, who have holdings in gold of 8100 tons, or 74% of the country's total foreign exchange reserves.